Aquí os muestro las imágenes finales del Señor Enano de Avatars of War. Espero que os guste!!! 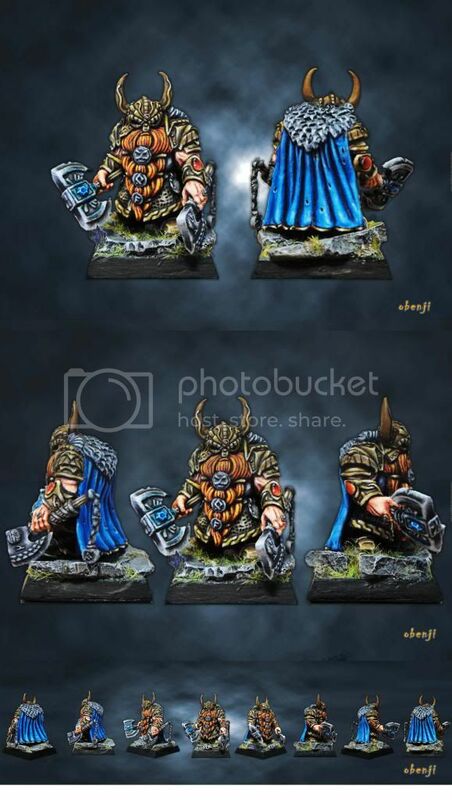 Here I show you the last images of the Dwarf Lord of Avatars of War. I hope you like it!! !